When you hear the name “Dale Silver,” you may just think “C-Forward Client Services Manager.” Though her work within C-Forward is undoubtedly cherished, the work she does outside of C-Forward is incomparable. She is highly active in our local community on a daily basis and consistently goes above and beyond to ensure that community prospers. As Reds’ Opening Day quickly approaches, we would like to recognize Dale for one of her other many, amazing roles. 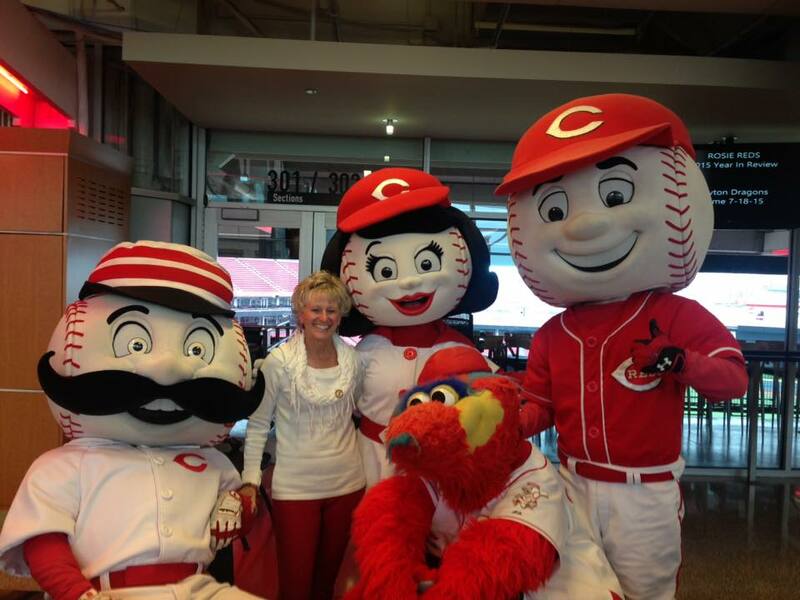 Dale Silver was announced this year as Cincinnati’s Rosie Reds’ President and is, of course, a baseball superfan! Vicki Prichard tells more in her article titled, Baseball superfan Dale Silver hits a homerun as this year’s president of Rosie Reds, promoting charities, published in the Northern Kentucky Tribune.